Shelley Dunbar : High & Associates, Inc.
Shelley joined High & Associates in 2002 as an Employee Benefits Specialist. She began her career as a Loan Officer in 1995 after graduating from Texas A&M University but was drawn to the Insurance field in 1999 where she became a Registered Representative selling Life Insurance, Annuities, Mutual Funds and Property and Casualty Insurance. In 2000 she began working in the health insurance market and found that her passion was helping businesses secure comprehensive and affordable benefits for their employees. Shelley believes that the key to a successful benefit program is employee education and is committed to educating your employees in all aspects of their benefit plans by providing group meetings any time changes are made to your benefit plans and/or at your request. Employees who understand their benefits and how they work become valuable partners in utilizing a benefit package to its full potential. 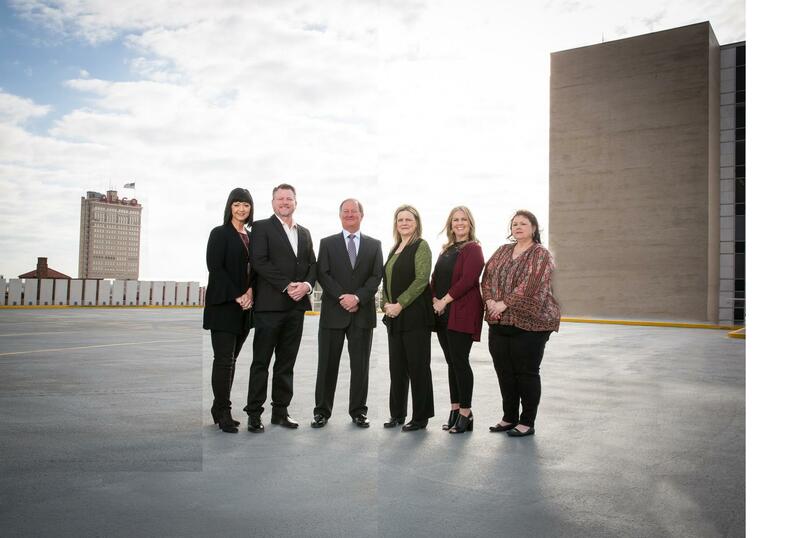 Shelley is a member of the Heart of Texas Association of Health Underwriters where she has been on the Board of Directors for over 10 years serving a two-year term as President. 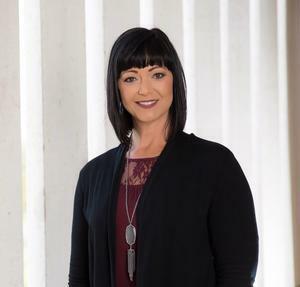 Shelley also was a member of the Board of Directors for the Waco Association of Insurance and Financial Advisors where she served as President and was the Scholarship Committee Chair for several years. She is a member of the Greater Waco A&M Club and has held many offices including 5 years on the scholarship committee. She has also volunteered her time on numerous committees such as the Friends for Life Golf Committee, was the 2006 Co-chair for the Alzheimer’s Memory Walk, and has been involved with the American Cancer Society through Relay for Life and Cattle Barons Ball. She is also a member of the Crawford Booster Club, past Secretary of the Crawford PTO and volunteered as a coach for both the Crawford Little League and Crawford Youth Basketball Programs. She has been married to her husband, Brian for 22 years and they have a 15-year-old daughter, Makenzie. They live in Crawford with their dogs, sheep and goats and spend all their time watching Makenzie show goats for the Crawford FFA and playing softball for the Centex Buzz and the Crawford Lady Pirates. Her business philosophy is to be professional, be personal and build relationships that create clients for life.